Click here for instructions on how to make a one-time payment for OnTime services. Visit the My Account portal. Log in using the same credentials you would use to log in to OnTime Management Suite. Once logged in, click Update payment information. Start the OnTime Management Suite program and log in. 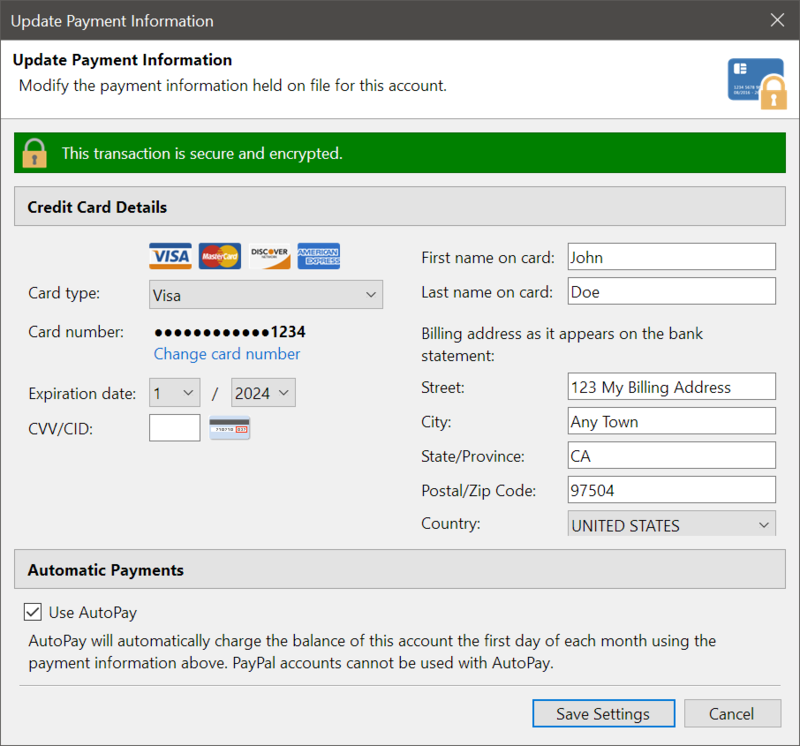 Select the Account tab and choose Update Payment Information. The fields will be populated with the current payment information on file for the account, including the current AutoPay setting. From this window, you may make adjustments to your payment information, including turning AutoPay on or off. 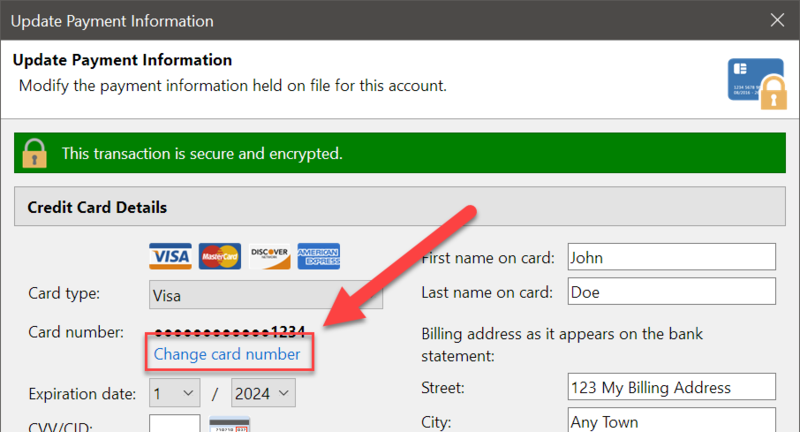 If you need to update the card number, click the Change card number link. When you are ready to save the payment information to your account, click the Save Settings button. Note: This window will NOT charge your credit card, nor will activating AutoPay initiate an immediate payment on your account. This window is for updating payment information only. For more information on making a manual payment, click here. It really is an impressive program. Zach Woody | Dash Delivery, Inc.